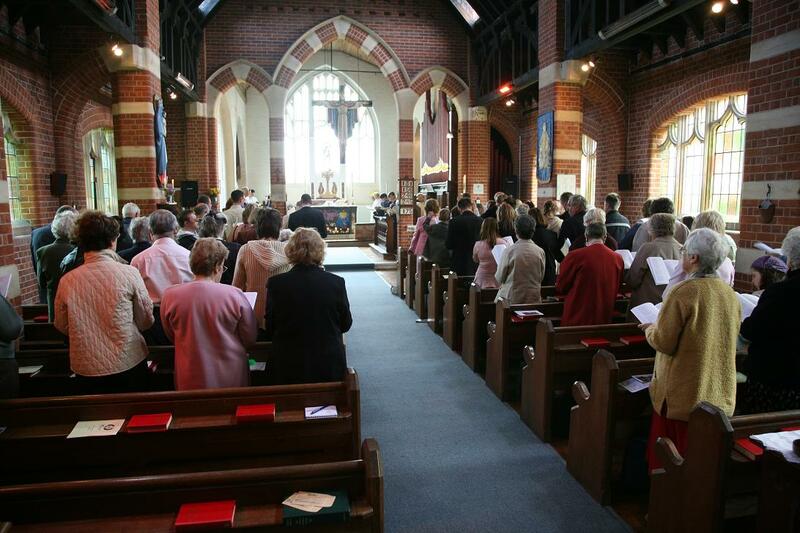 An informal Service of the Word with prayer, singing, talk and use of audio/visual technology. We try to lighten up on hand-outs and books to do our part to reduce paper. Common Worship Holy Communion is accompanied by Explorers for children. All are very welcome to all our services. Come let's worship together. An informal service including ... continental breakfast, worship and prayer, hymns, discussion groups, bible study and a short talk.